What's worse? 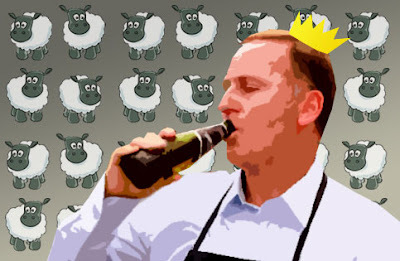 That John Key tells poor NZers needing food parcels that it's their fault, or that he blamed his bungled response to the BMW fiasco on the death of a NZ soldier or that he signed four documents that referred to the deal yet claims he doesn't read them? Ummmmmmmmm, shouldn't the PM of our country be reading stuff before he signs them? The media went into full scale attack mode when Helen Clark signed a painting she didn't paint, yet have nothing to say about John Key signing four documents relating to the BMW deal he didn't read? John Key is a disgrace to society, they should have him locked up for what he is doing to this country.